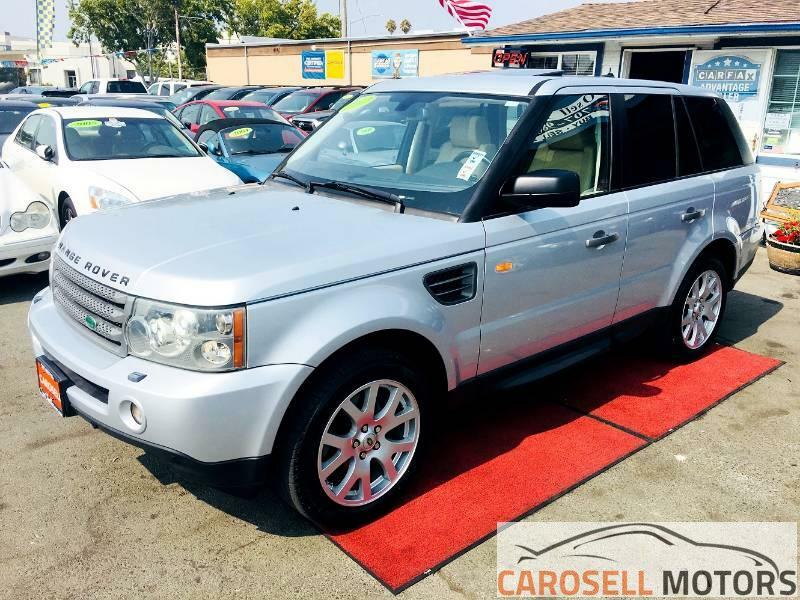 WELCOME TO CarOSell Motors Inc.
At CarOsell Motors We can get you Financed for Rates as Low as 2.99%; Depending on your Credit Score, So Don't Hesitate, Come & Get the car You Love Today! We Specialize in Buying, Trading and Selling used cars, Our inventory is updated on a weekly basis and we offer a variety of vehicles including Pre-owned Cars, Trucks, Minivans, Vans, and SUV's. Melody, H Davis, CA - Yelp Review"
Ryan H. Angwin, CA - Yelp Review"
The car was exactly as described and the purchase went very smooth. 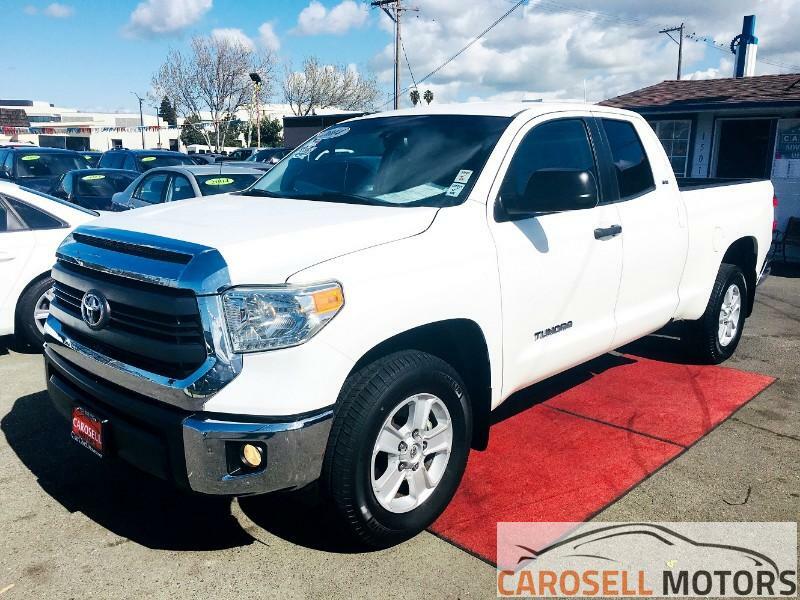 Jannette C. Vallejo, CA - Yelp Review"
Shopping for a pre-owned vehicle can be very stressful but George makes the process a hassle free experience. 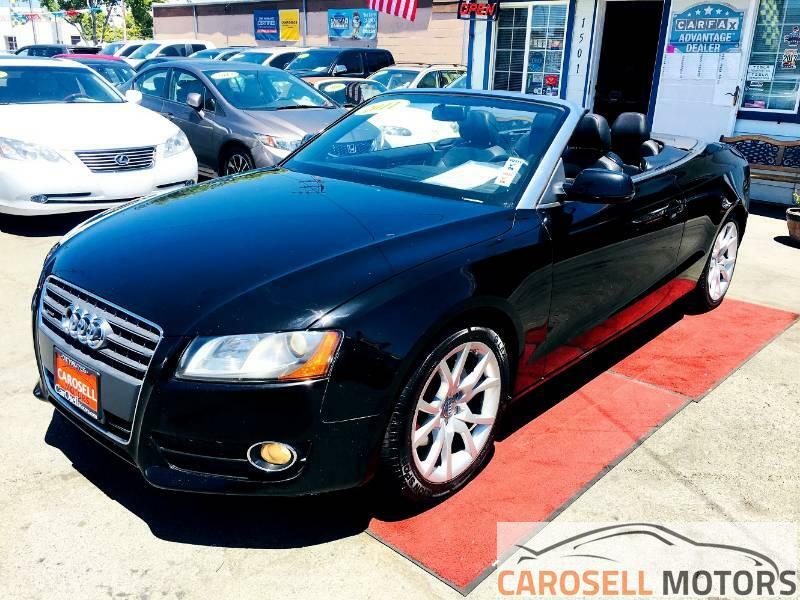 If you are in the market for a car, go visit CarOsell Motors.